1. 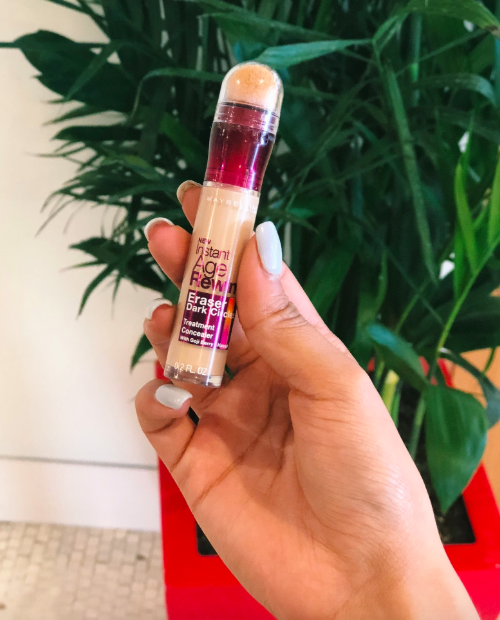 A Maybelline under-eye concealer that’ll not only cover up your dark circles, but will brighten them and trick people into thinking you actually *did* get the proper eight hours of sleep last night. Previous story What Are Your Unpopular Love Triangle Opinions? 36 Strange Gifts That'll Make Them Say, "This Is So Weird, I Love It!"